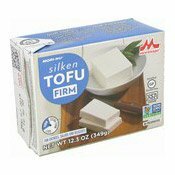 Allergy Information: Contains Wheat, Anchovy, Milk, Soy. 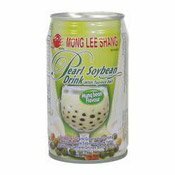 Manufactured in a facility that processes eggs, tree nuts and peanuts. 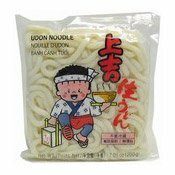 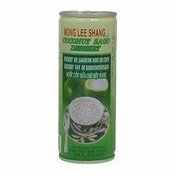 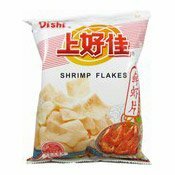 Ingredients: Enriched Wheat Flour (Wheat Flour, Niacin, Reduced Iron, Thiamine Mononitrate, Riboflavin, Folic Acid), Rice Bran Oil, Corn Starch, Minced Cuttlefish, Palm Oil, Sugar, Salt, Cuttlefish Extract, Dextrin, Whey Powder, Corn Syrup, Red Radish Extract, Purple Sweet Potato Extract, Yeast Extract, Cacao Extract, Onion, Kelp Extract, Natural Flavour, Dextrose, Molasses Extract, Silicon Dioxide, Anchovy Extract, Mushroom Extract, Sodium Acetate, Artificial Flavour, Citric Acid, Disodium Inosinate, Disodium Guanylate, Lactose, Defatted Soy Flour, Cream. 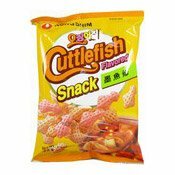 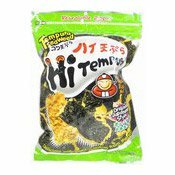 Simply enter your details below and we will send you an e-mail when “Cuttlefish Flavoured Snack (墨魚味小食)” is back in stock!